When you’re managing properties or your own business it’s so easy to get caught up in doing all the things for all the people. You feel like you have to put your stamp on every aspect of your business and you’re left spinning your wheels and not spending time on the stuff that will move your business forward. Instead of wasting time on the tasks that are time-consuming, yet easily outsourced, focus on those aspects of your business that need your expertise. And work with a reputable virtual assistant with experience in real estate who can save you time and improve the efficiencies of your business. 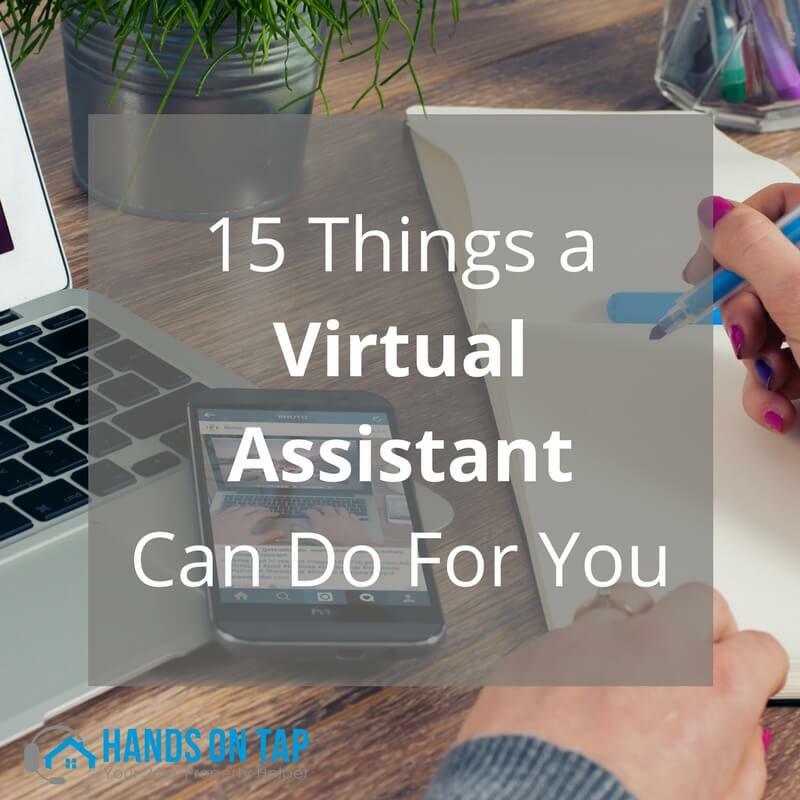 A qualified virtual assistant can take on the time-consuming task of submitting offers on your behalf. Handling taking property photos yourself? A virtual assistant with photo editing knowledge can make sure potential tenants see your property in the best light possible. Listing your properties on various websites is one of those necessary evils that can really require a lot of time. Let a virtual assistant take this on so your properties are listed immediately and not waiting for you to have a free minute. Next time you go on a vacation the last thing you’ll want to do is leave your cell phone on for those important maintenance calls. Completely push that one off your already full plate and let your VA schedule those maintenance visits for impatient tenants. Advertising your properties in the right way is critical to minimizing your vacancy time, but you’ll have to find your own time to initiate those advertising efforts. With a VA behind the scenes doing all the heavy lifting, your listing will be presented to the market in no time. It’s easy to be subjected to constant interruptions when your phone and e-mail are pinging with showing requests. Keep your mind focused on the important tasks in your business while your personable VA schedules the showings needed to rent your properties quickly. Sometimes it’s all you can do as a busy property manager to keep up with the requests hitting your voicemail and e-mail inbox. But what about actually following up on potential leads and setting the appointments that are crucial to the growth of your business? Hand it over to your VA.
You might have good intentions to keep your spreadsheets up to date but when life and business gets busy it’s usually the first thing to fall to the way side. Let your VA handle those updates so you can keep your finger on the pulse of your business analytics. Let your VA take on your creative projects like making fliers for your rental properties. You’ll get more exposure for your listings and save some serious time. A VA can take on the duties of a traditional office manager, like ordering new business cards for you and the team. Paid advertising is an important part of growing your business but it’s a task that can require some expertise and quite a bit of focus. Let an experienced VA handle it for you! A past happy client can so quickly turn into an important referral. But if you don’t follow up with them and ask the question, the opportunity might be gone. Designate this responsibility to your VA. If others reading your reviews see that you’re responsive, they’ll know that working with you would mean you would be attentive to their renters, too. Make sure your VA can be the voice of your company and prove to others how responsive you can be. Finding comps in the market to be sure you’re properly pricing your properties is an important part of the job, but it’s also one that requires paying attention to the details and doing adequate research. What are your competitors doing differently? How can you set yourself apart? Let your VA find out. If you’re a contractor or bill clients for work, let someone else do the paperwork for you. Letting someone take on some important elements of your business can be a scary process but if you’re wanting to grow and serve the large audience you know you can, it requires some outsourcing. Finding a dependable and talented virtual assistant can make outsourcing an easy and personalized process.